"Taoiseach Leo Varadkar and Minister for Health Simon Harris made comments that were incredibly unhelpful. I really felt that the Minister was antagonising pro-life GPs in the rhetoric that has been coming from him, which is really regrettable and really unfortunate." 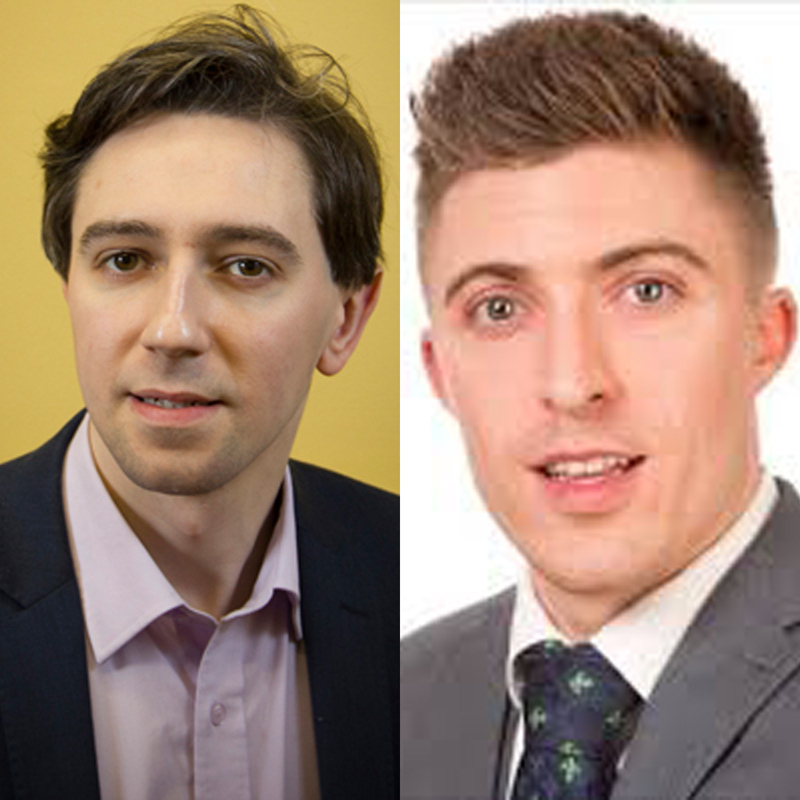 Harris and Varadkar have both insisted that pro-life doctors must be involved in abortion referral, and have also refused to address the real concerns of nurses, midwives and educators in hospital and other healthcare settings on the issue of conscious. Meanwhile, pro-life doctors have, for the third time, gathered hundreds of signatures from GPs requesting an EGM on concerns with abortion provision. They have gathered support from over 600 GPs who have signed a petition in support of the meeting. Almost 500 signatories are full ICGP members, meaning that the petition has over the necessary 350 signatories required for the ICGP to hold an EGM, the pro-life doctors said. There are five motions for debate attached to the petition. Another motion pointed out that forcing doctors to refer patients seeking abortion interfered with doctors’ freedom of conscience.